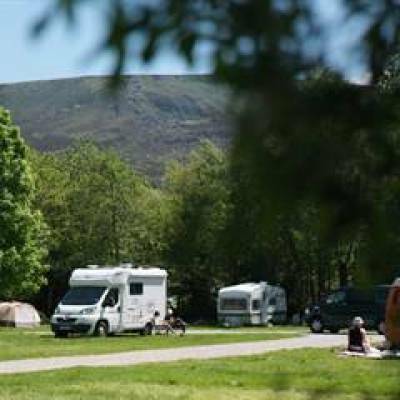 Our Crowden Club campsite enjoys a remote location at the northern end of the Peak District National Park. The area is a walker’s paradise and our campsite reflects this. It has a well-stocked shop selling the basics and farm fresh eggs. 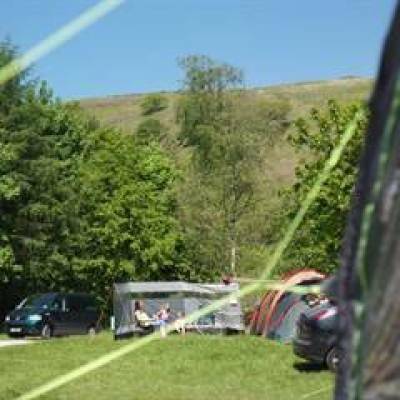 In addition to shower and toilet facilities, Crowden campsite has a drying room – a useful addition for backpackers and cycle campers. From the campsite, walkers can indulge in a gentle stroll along footpaths or stride out on a stretch of the long-distance Pennine Way. The nearby Longendale Trail follows the former Woodhead railway from Hadfield to the Woodhead Tunnels and enjoys stunning views over Torside Reservoir. North West of Crowden the pretty Chew Valley with its reservoirs, rivers and canals provides some of the region’s best walks. Mountain biking, sailing and horse riding is also possible here as well as fishing in the canals.